In an effort to alleviate some of the issues students have with The Venom Shuttle, the Student Government Association has made an effort to launch a tracking app. 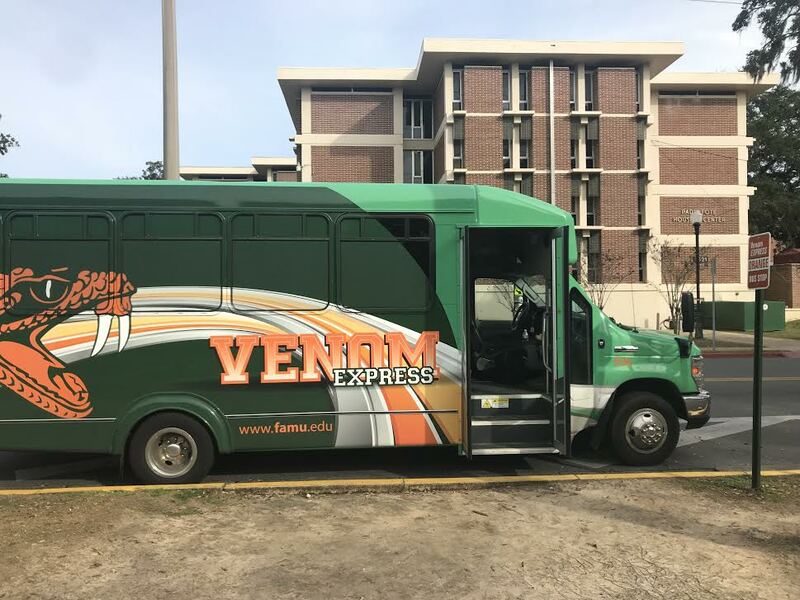 After a lot of pleading, student’s prayers will be answered with the implementation of the tracking app for Florida A&M University’s Venom Shuttle Express. The Student Government Association will provide the app in an effort to alleviate some of the issues students have had with shuttle service in the past. SGA President David Jackson and Vice President Robyn Seniors have worked to produce the app, along with FAMU Chief of Police, Terrence Calloway, who is led the effort. When asked how the new app can help students, Jackson spoke of the location feature and how it would leave students empowered in their own decision-making. The app is expected to be launched during the week of Feb. 18th. Some issues students have critiqued with The Venom is punctuality, overcrowding, wait time, and the distinction between buses and their respective routes. One of the major issues students have is the lack of accountability with the drivers. Shavontae Smith, an accounting major, gave her thoughts on some of the issues she has with Venom drivers. “I don’t really like the fact that some may seem a bit careless when it comes to students trying to get to the stop that may be running a little bit behind and they just continue to drive off even after seeing them trying to rush,” expressed Smith. Jackson explained how the app will be able to improve some of these issues and how it will also hold drivers accountable to the routes they should be following. He also added possible consequences drivers might face if they do not follow the correct route or are not on time. “If they go off track repeatedly, anybody with the app will be able to see it, and university officials can take the necessary actions if it becomes or starts to have a negative impact on the students,” Jackson noted. According to Chief Calloway, Double Mapping will develop the app. 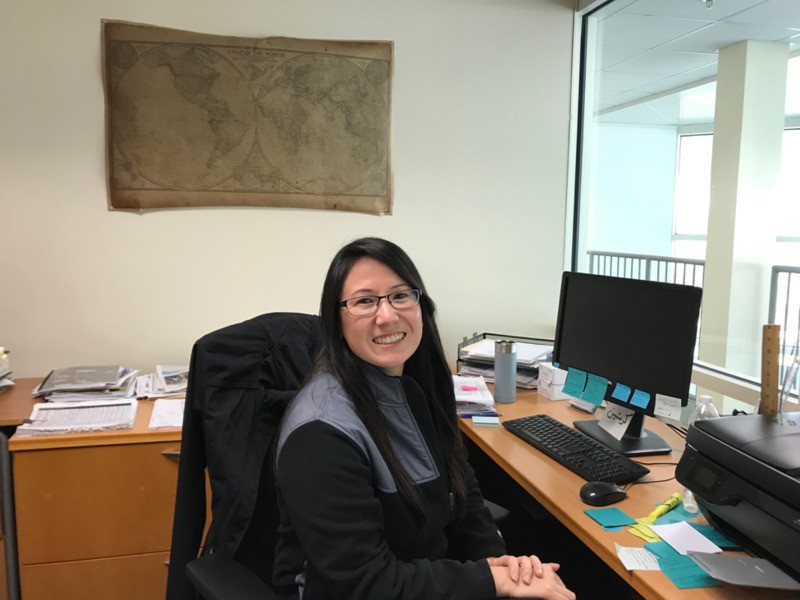 According to the Double Mapping’s official website, it has worked with other schools and primary business such as the University of Michigan LYNX and Texas State University. 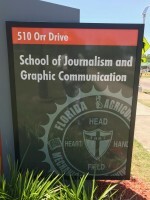 After multiple requests, SGA’s Vice President, Robyn Seniors could not be reached for comment.